In 2013, the global e-commerce sales reached $889 billion and China was the biggest e-commerce market with $314 billion. During 2013 online spending per consumer was $1,040 and in 2018 it expected to increase it until $1,880. China is the number 1 e-commerce market over the world. 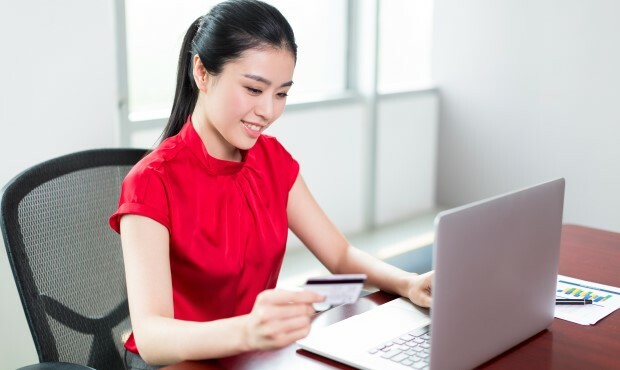 The slowing growth is coming to China due to the overflow in multiple sector and an aging society and this fact could affect the economy and as a consequence, the e-commerce market also could being affected. China pretends to be a consumption-led economy but there are some barriers which are impeding that development. The lack of a social safety net, regional imbalances in economic progress and fragmentation and uneven quality of its infrastructure, are the main obstacles. China is living a digital revolution and will be required to have more technological innovations and data-centric solutions, in order to ensure a consolidation process which is necessary for guarantee a sustainable growth. 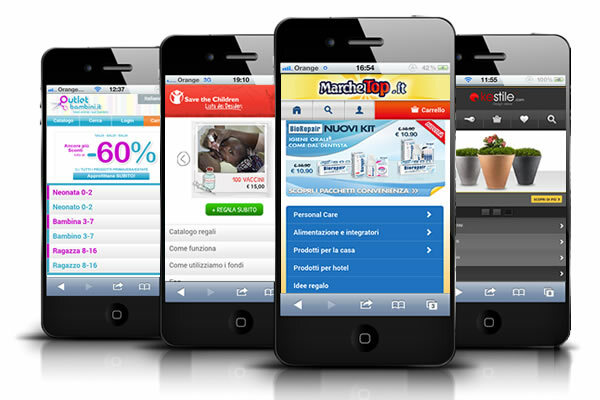 In 2014, 26 percent of online product purchases in China were bought via mobile devices. There are 780 million of active mobile devices in China and 58 percent are registered in lower-tier cities. The Chinese government wants to help in the construction of 200 logistics industrial park in main economic places. China’s 12th Five-Year Plan includes investments in railways, highways and also waterways. Some facts that are pushing change. Between 2014 and 2014, e-commerce will help to increase the retail sales annually up to 33-40 percent. Greater SMEs and rural participation. In 2013, 70 percent of China’s GDP has been represented by SMEs. A more advanced C2B business model would help in order to improve supply chain and distribution value chains. A strong motive to avoid counterfeit products, illegal imports and fake transactions could help to drive the change. To use existing resources and reduce waste in order to connect and digitizing of offline and online commerce. What threats could impede the growth? At this time, there are many uncertainties in the internet sector investing due to fast changes of the environment and progress technological. As a result of this, global investor could have some questions. It is a fact that there are many structural differences between United States and China. Each country needs its own e-commerce business model. It is necessary to tweak for local markets the e-commerce model in order to be more efficient. China’s e-commerce industry is handled by C2C sellers and B2C retailer. Alibaba’s 3P marketplaces (Taobao and Tmall) are the most important Chinese e-commerce platforms. However alternative platforms could add value in the transaction value chain. It is a reality that Alibaba’s 3P marketplaces are dominating China’s e-commerce industry but also, others alternative platforms could add value to the e-commerce. 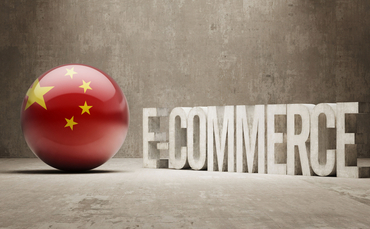 There is no doubt about the power of e-commerce platforms and China is the perfect example. 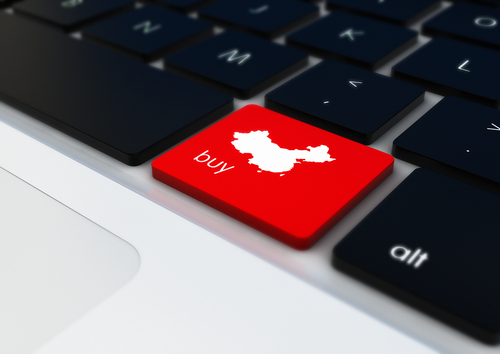 All you need to know about e-commerce in China.